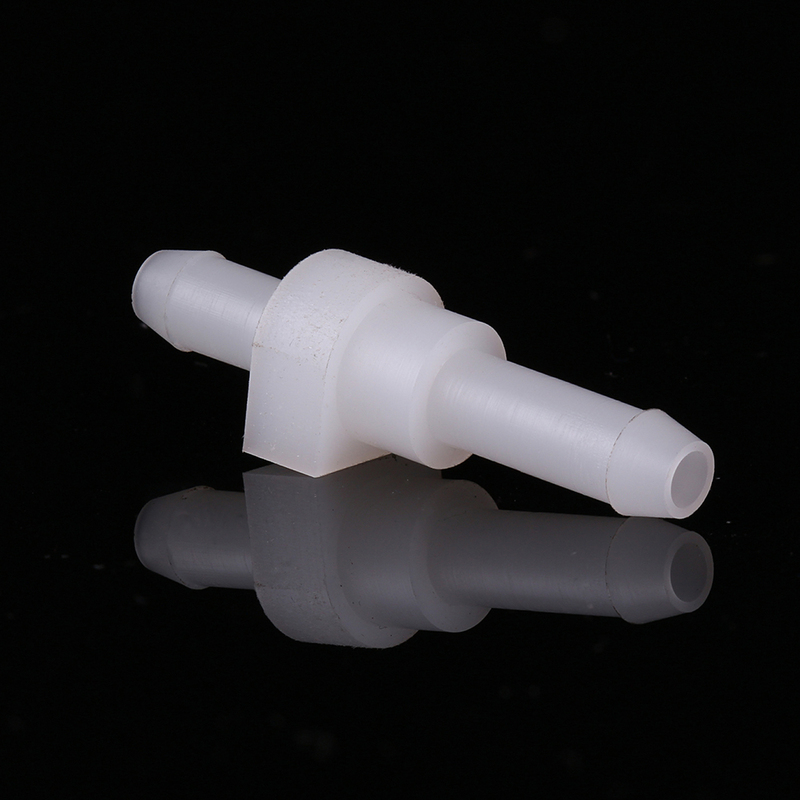 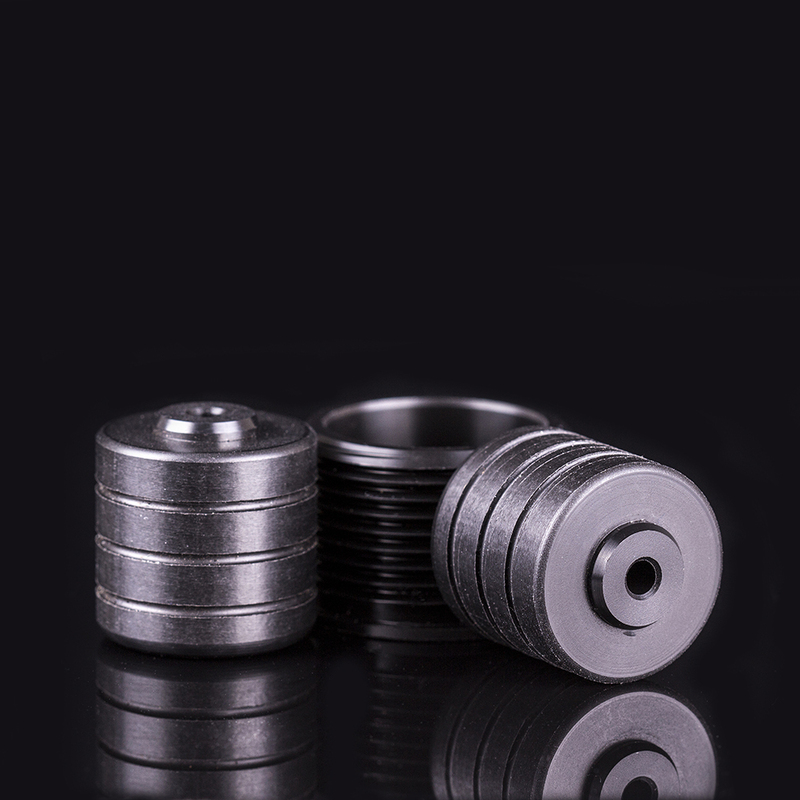 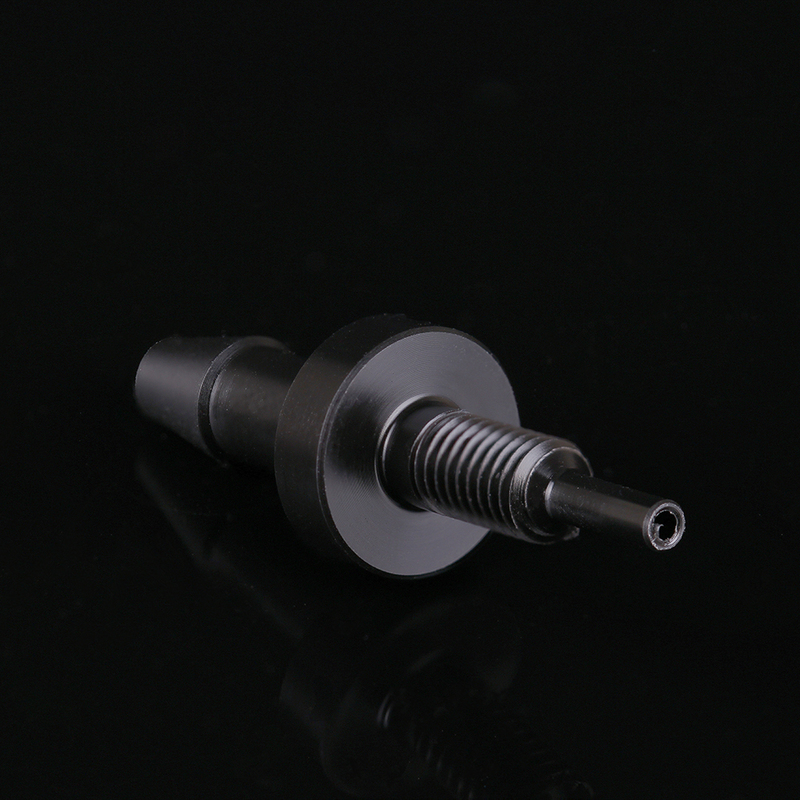 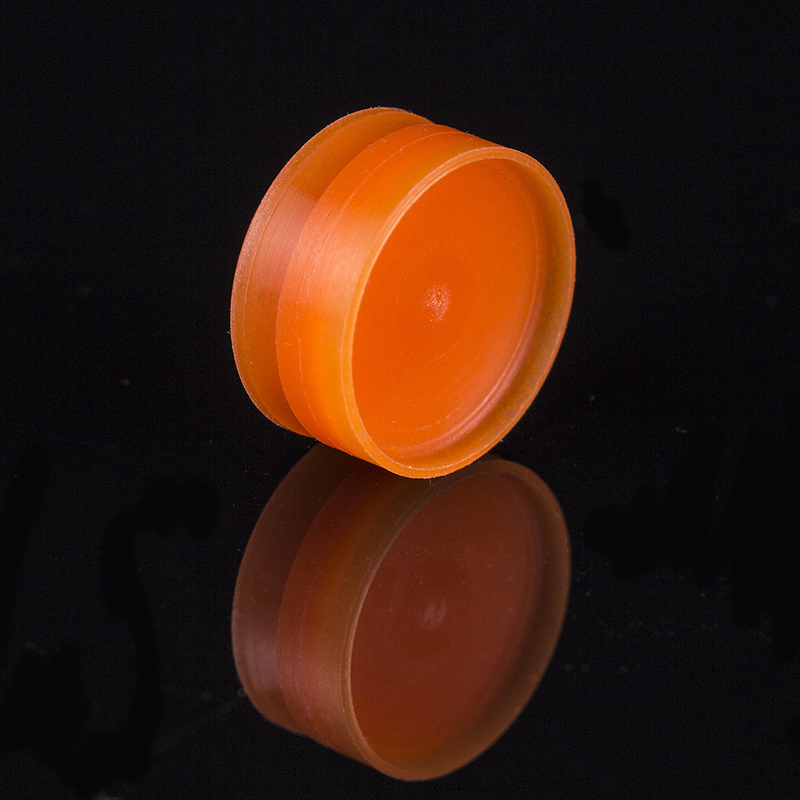 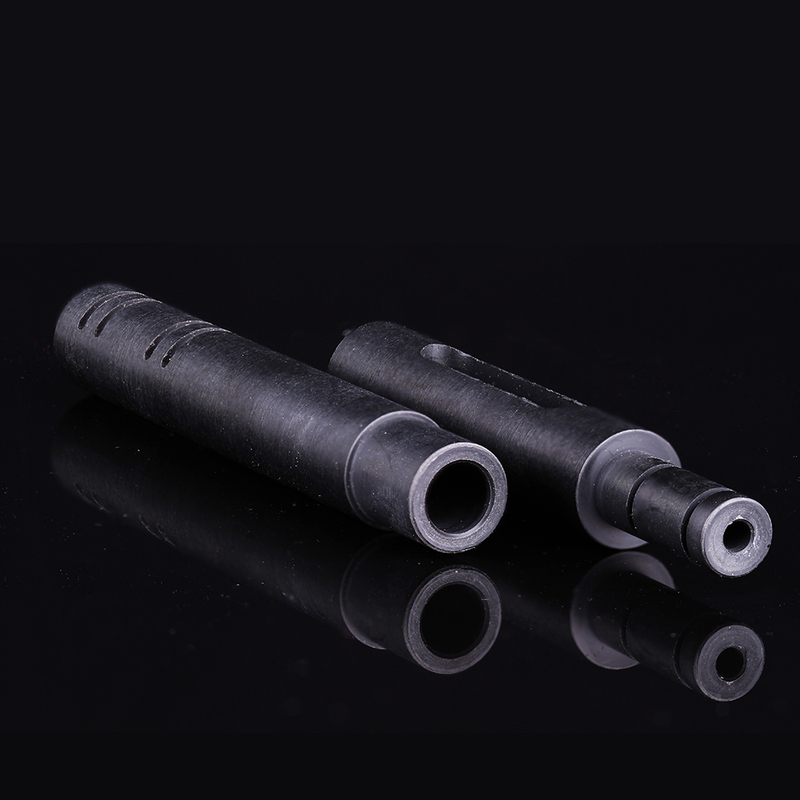 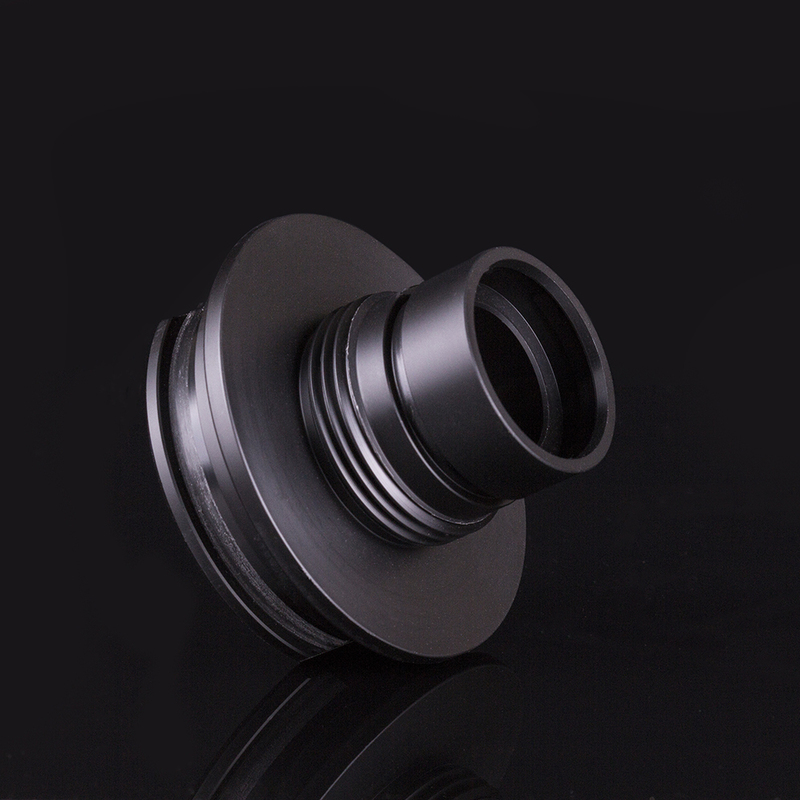 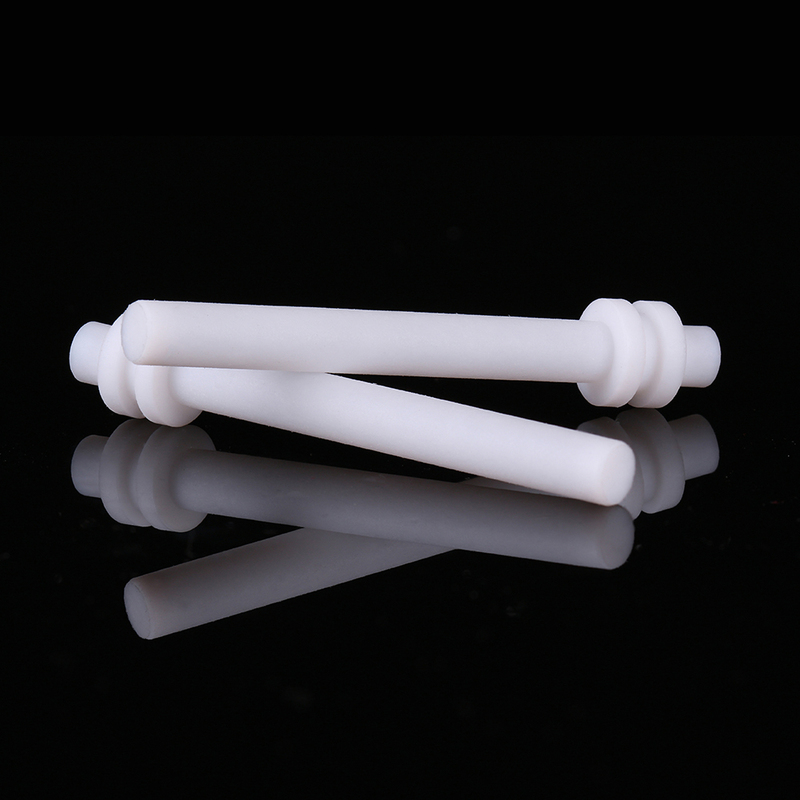 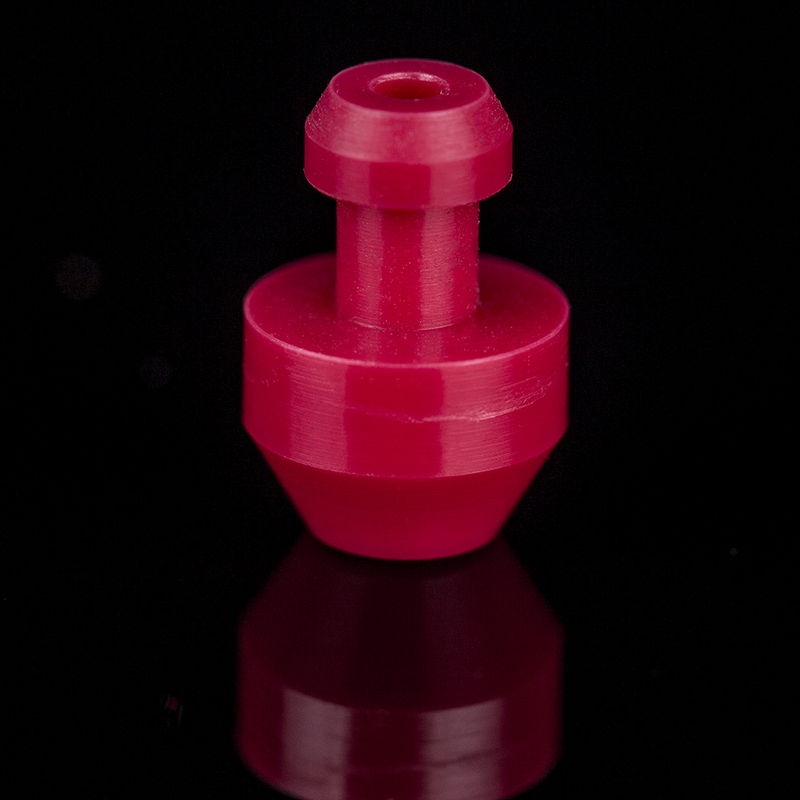 Plastic machined medical components are one of our main areas of expertise. 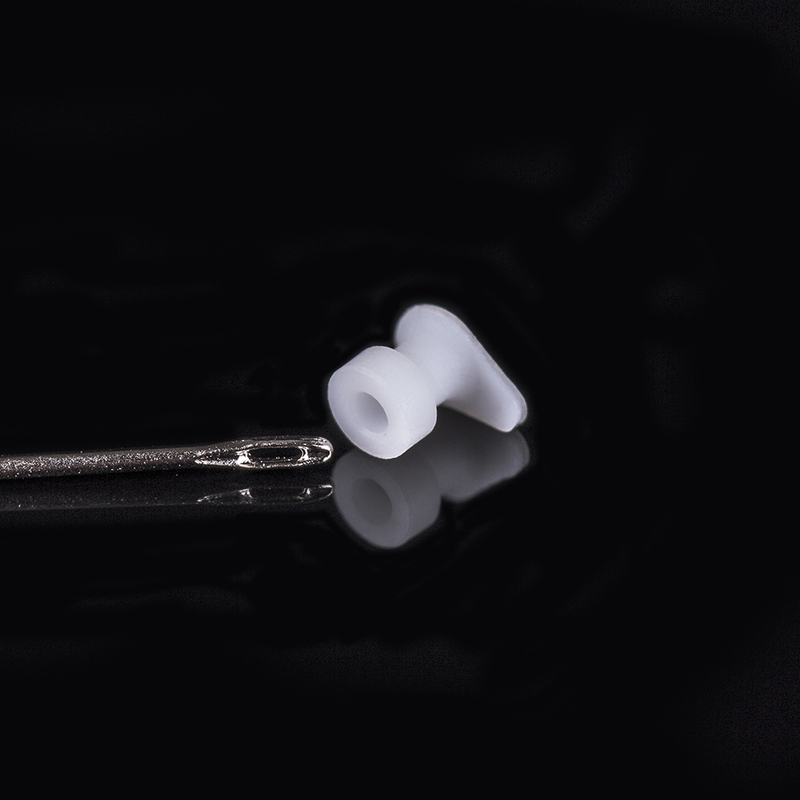 These can vary enormously from small plastic parts of only a couple of millimetres in size to a few centimetres. 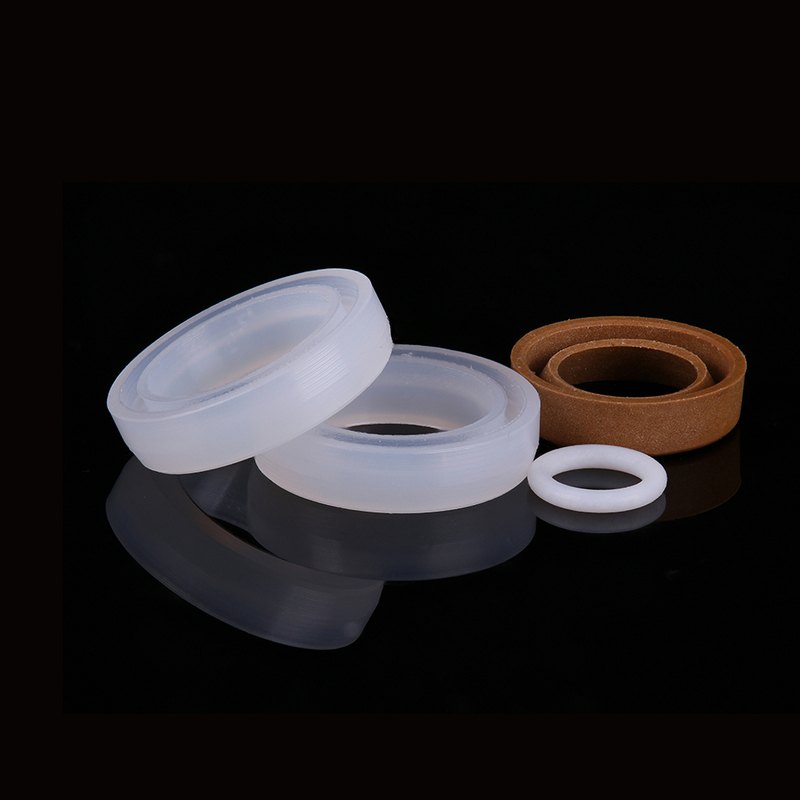 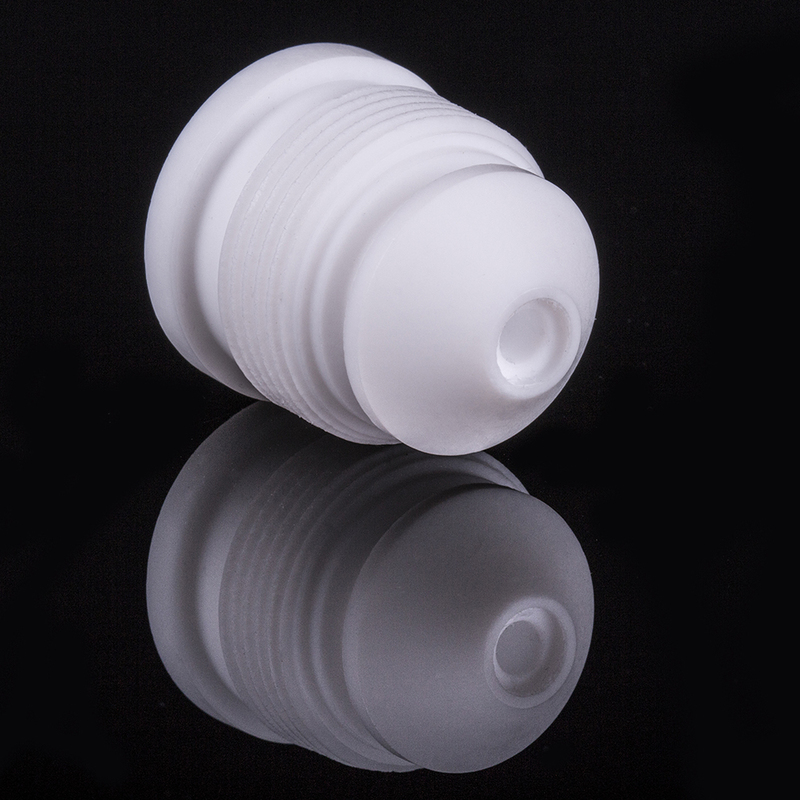 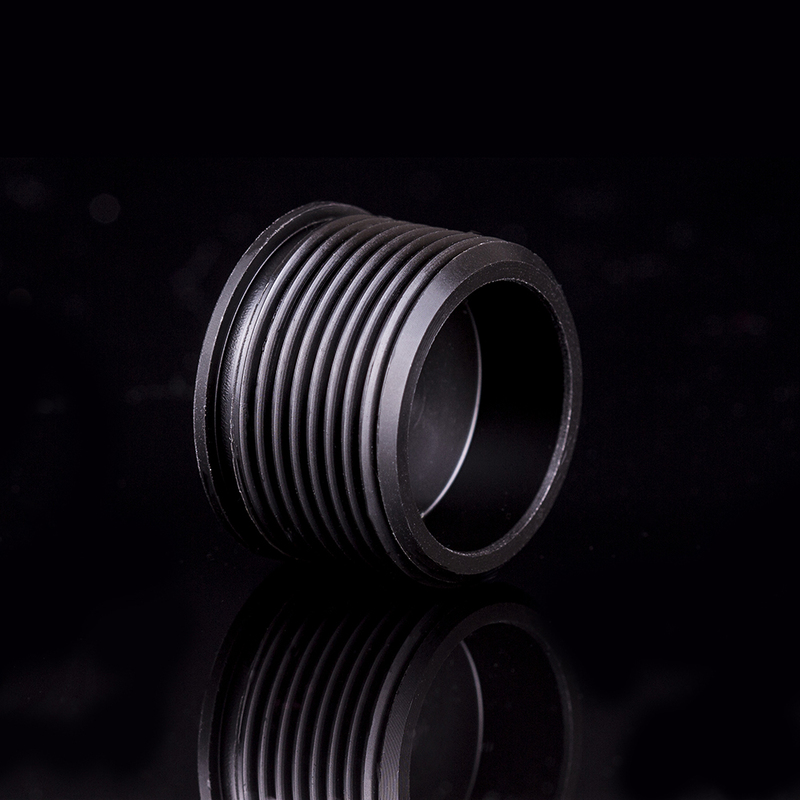 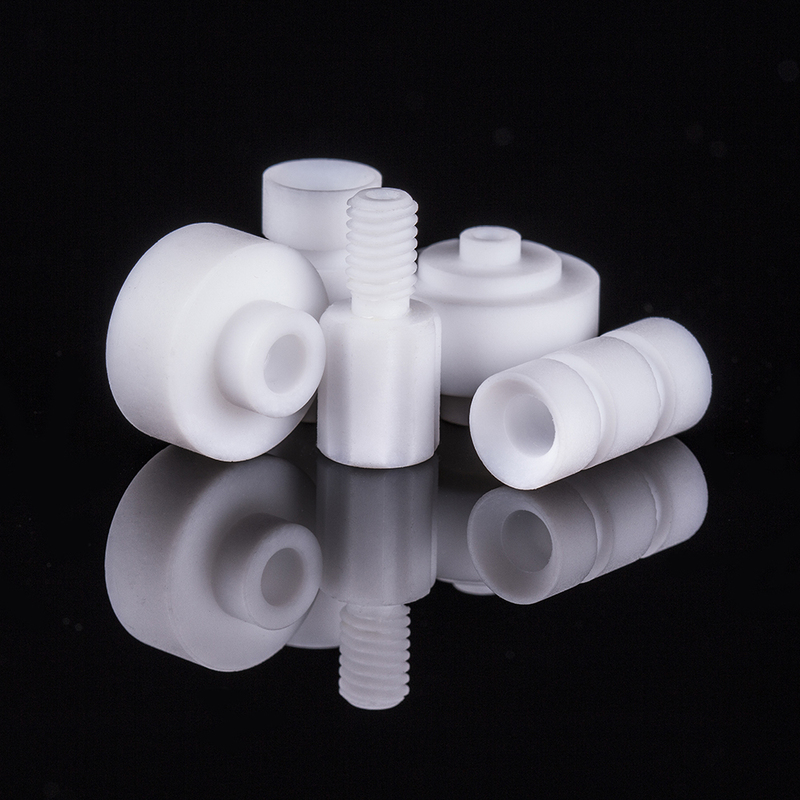 We turn and machine a wide range of hygienic plastics, each with different properties such as rigidity and flexibility. 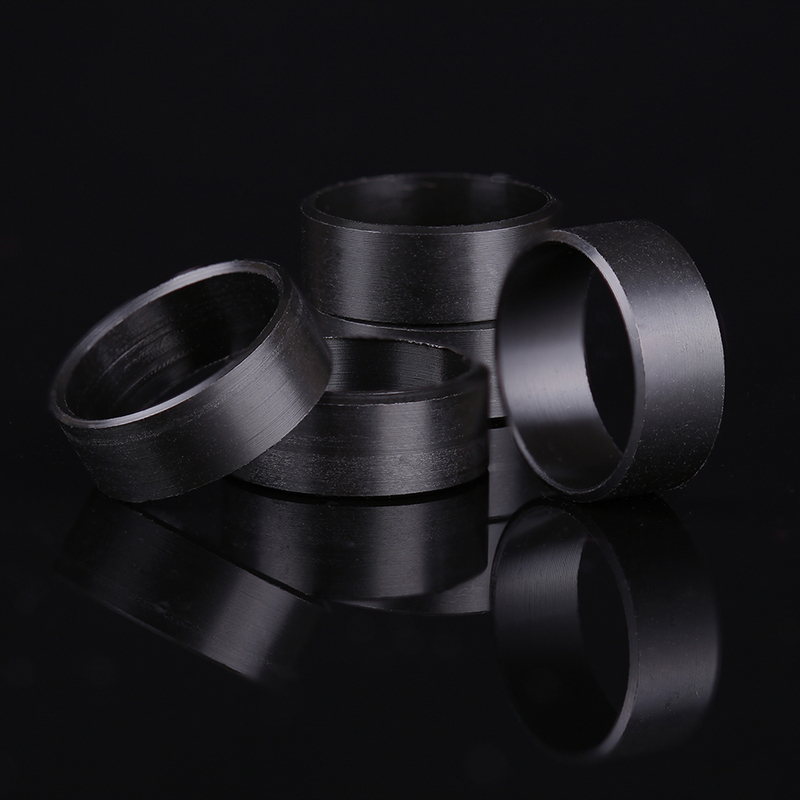 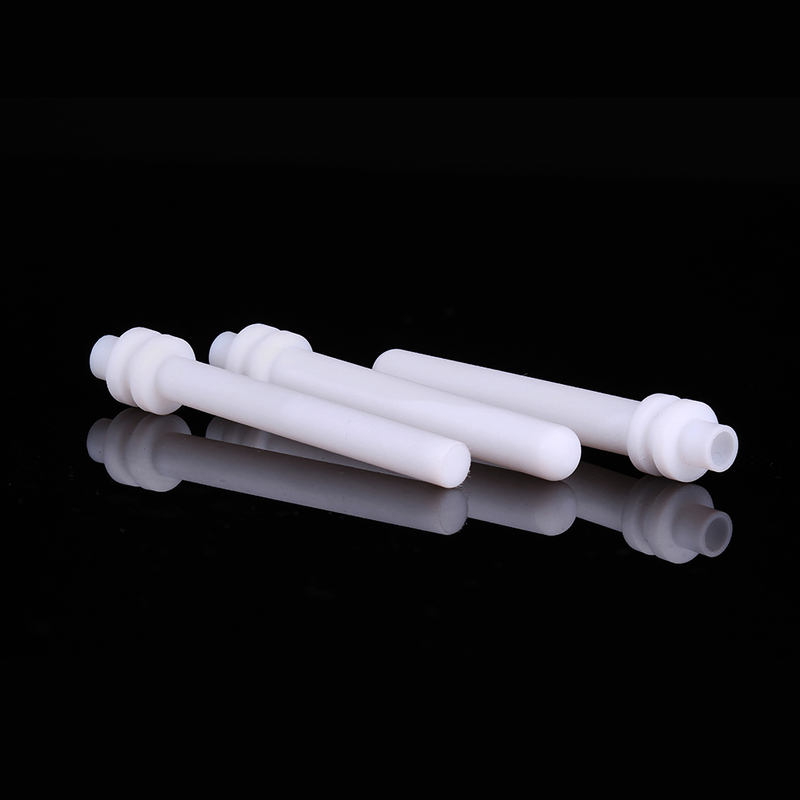 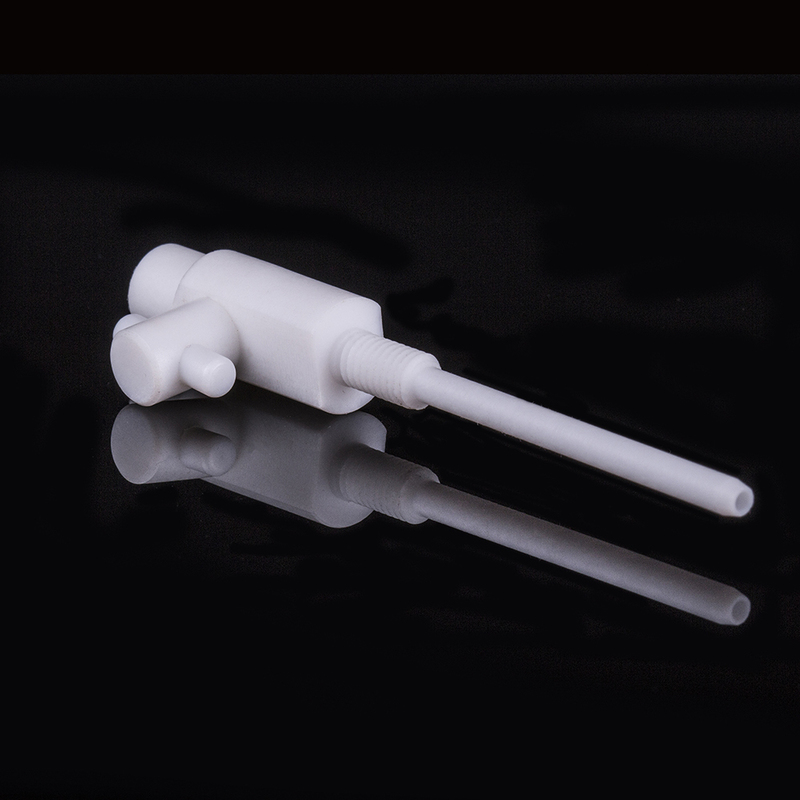 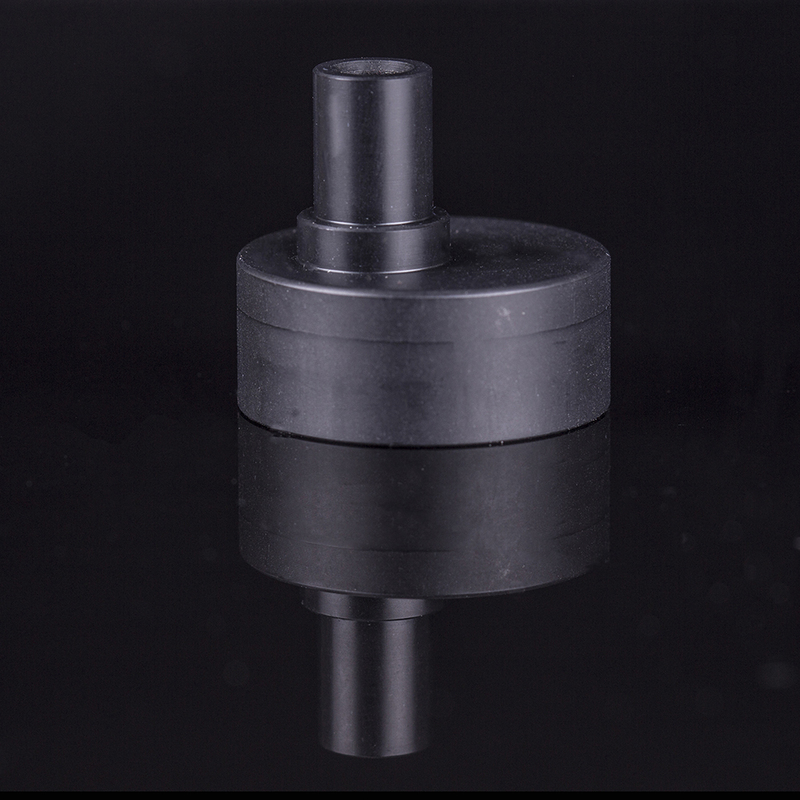 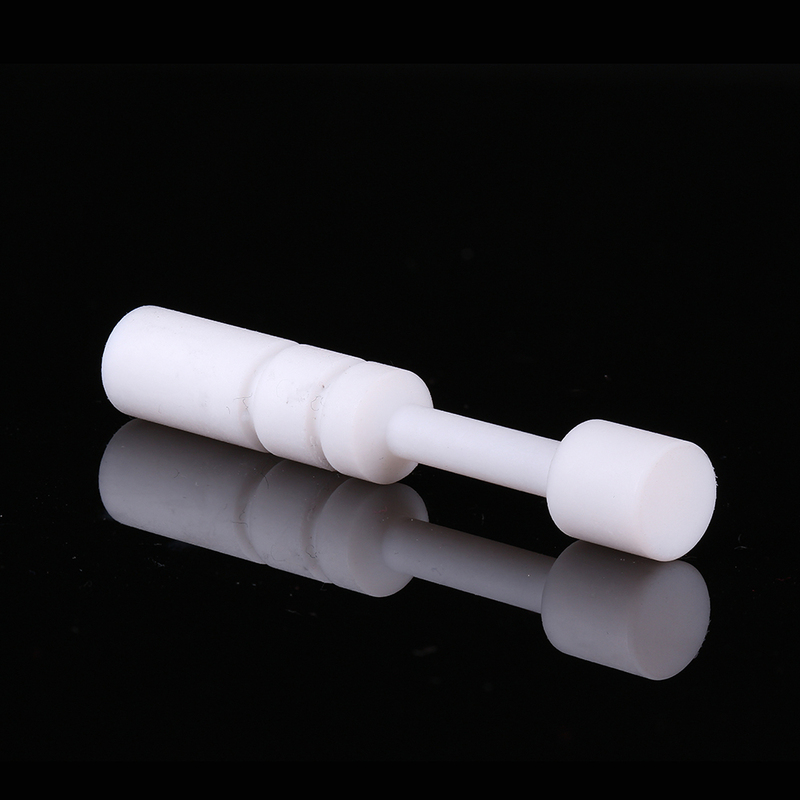 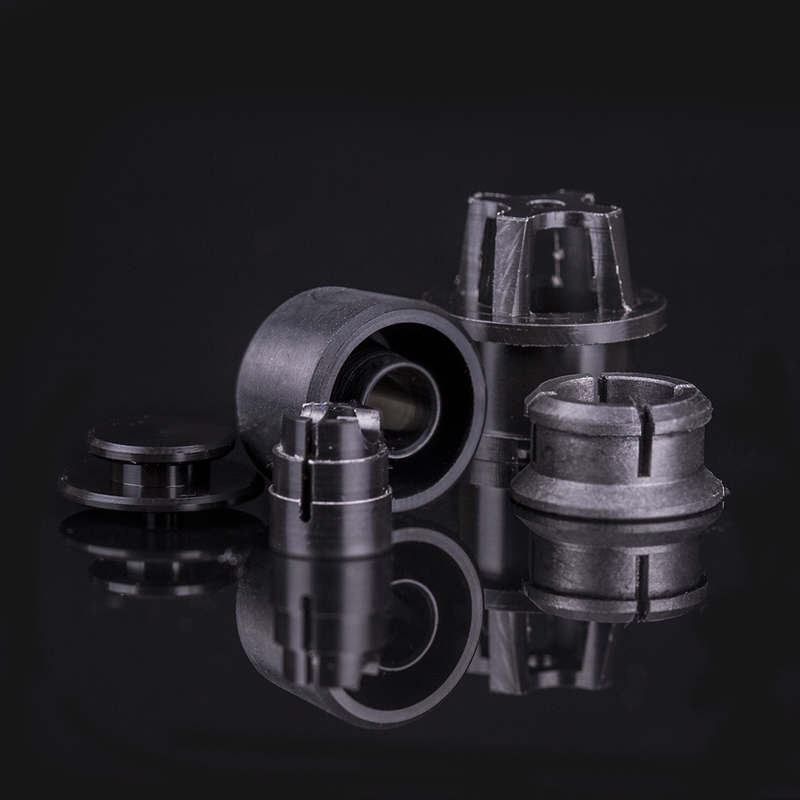 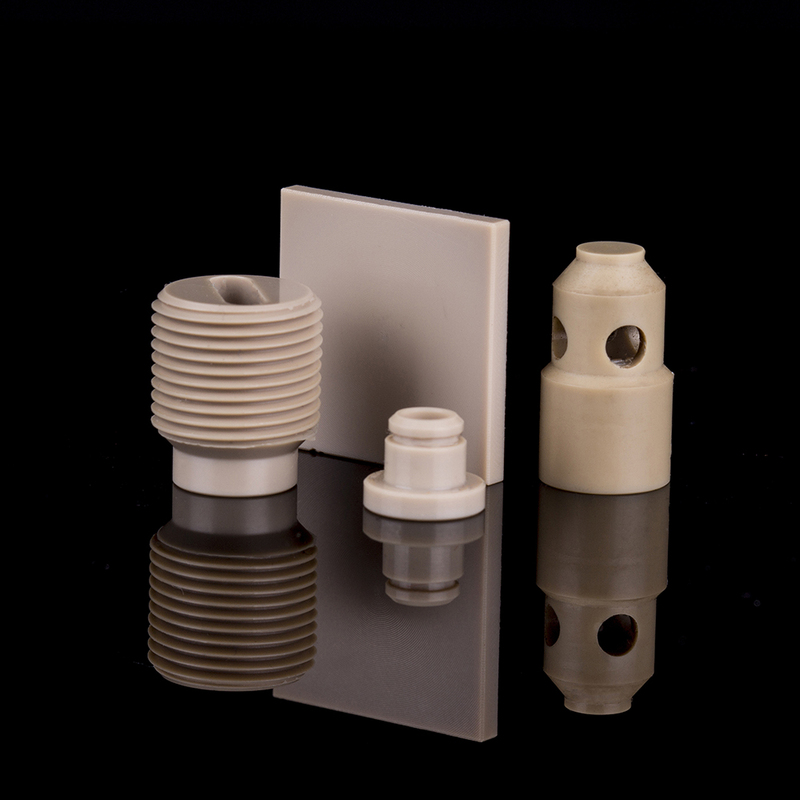 If you are a medical equipment manufacturer we can produce plastic machined medical components to your precise design specifications and to the smallest of tolerances. 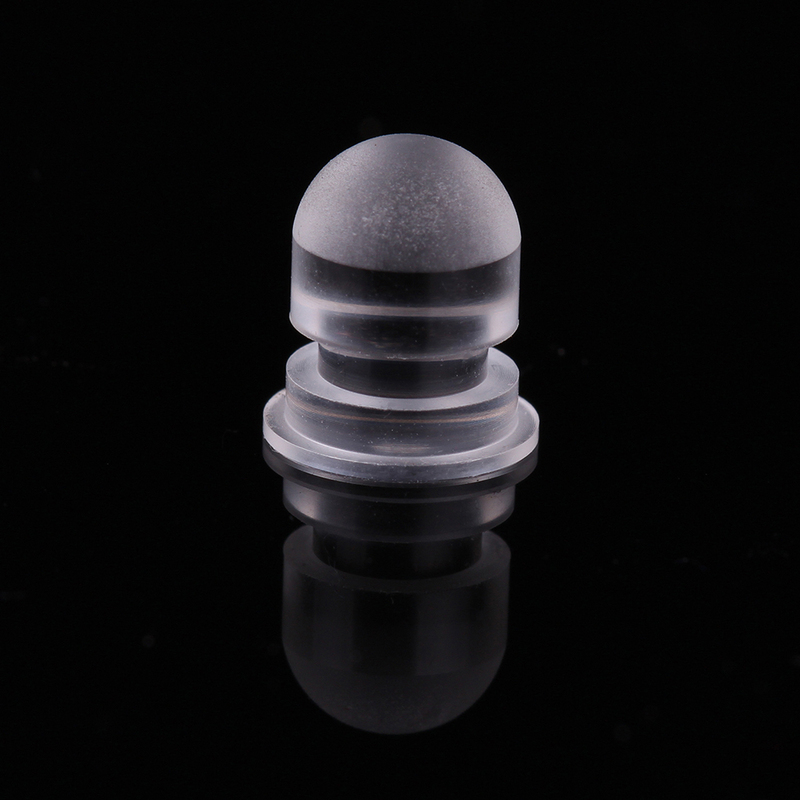 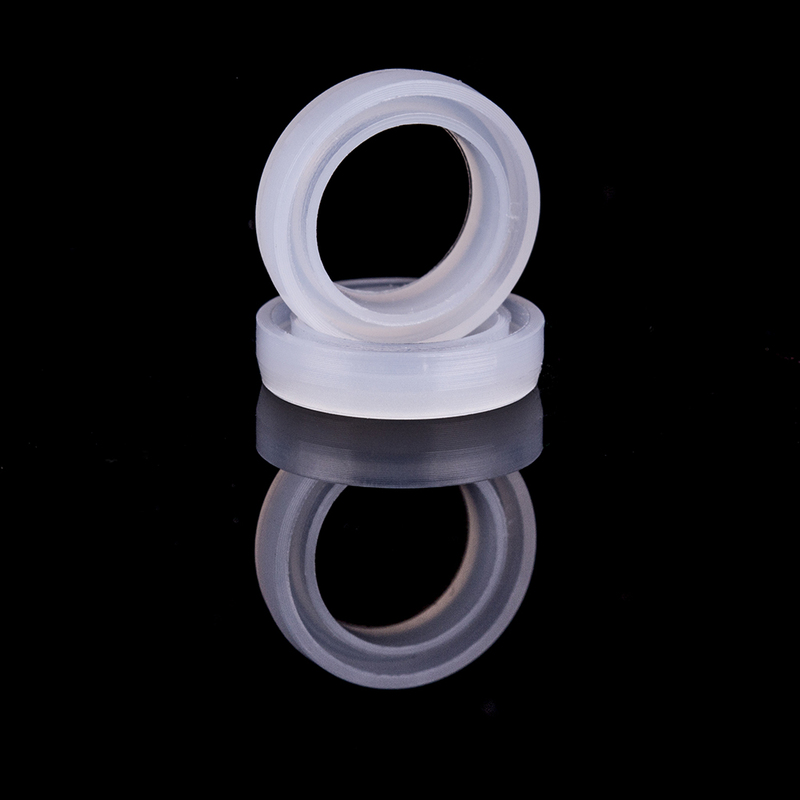 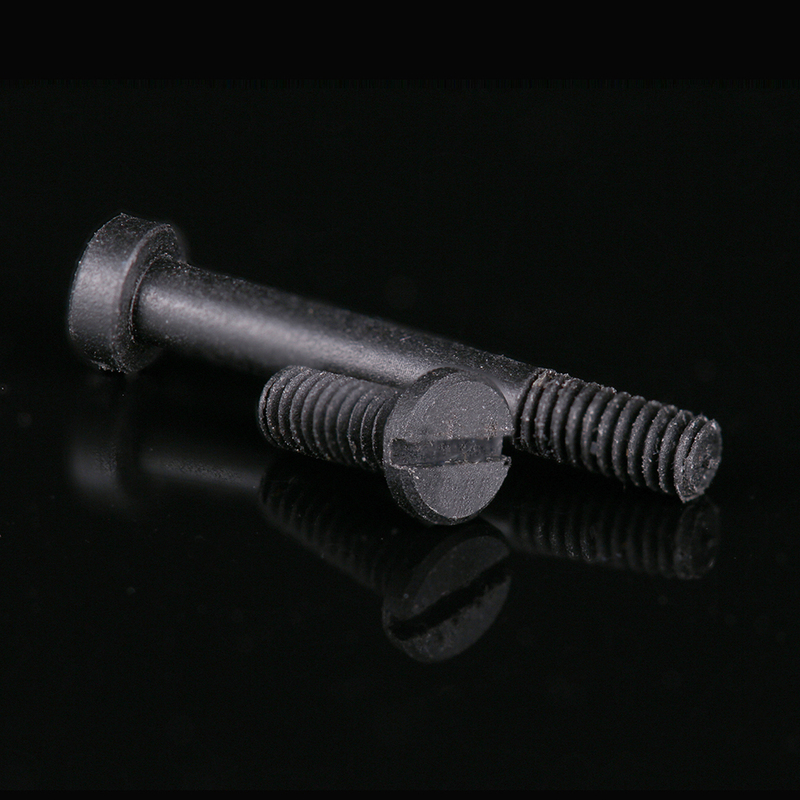 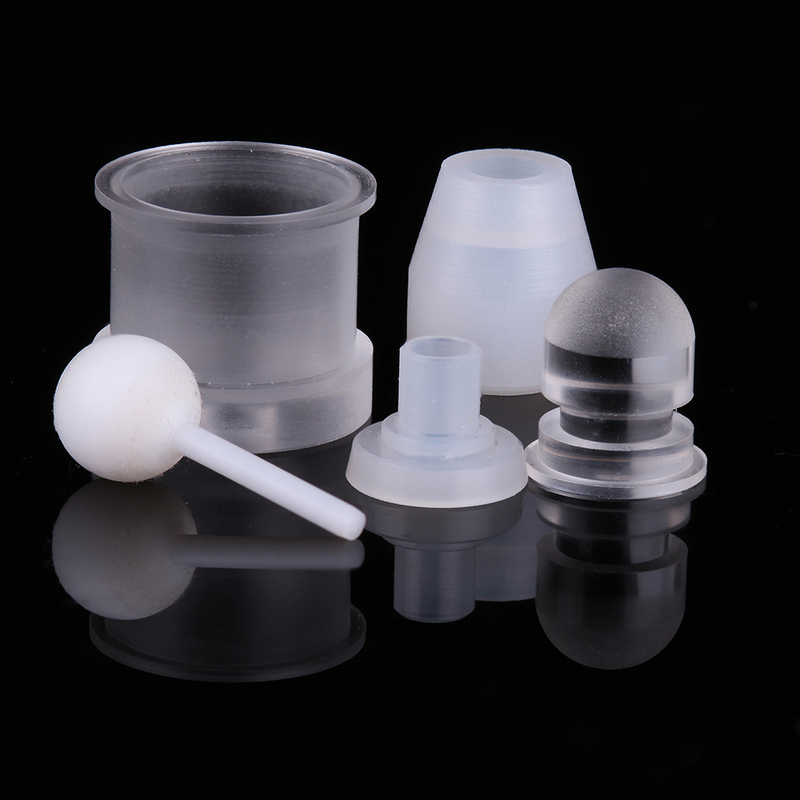 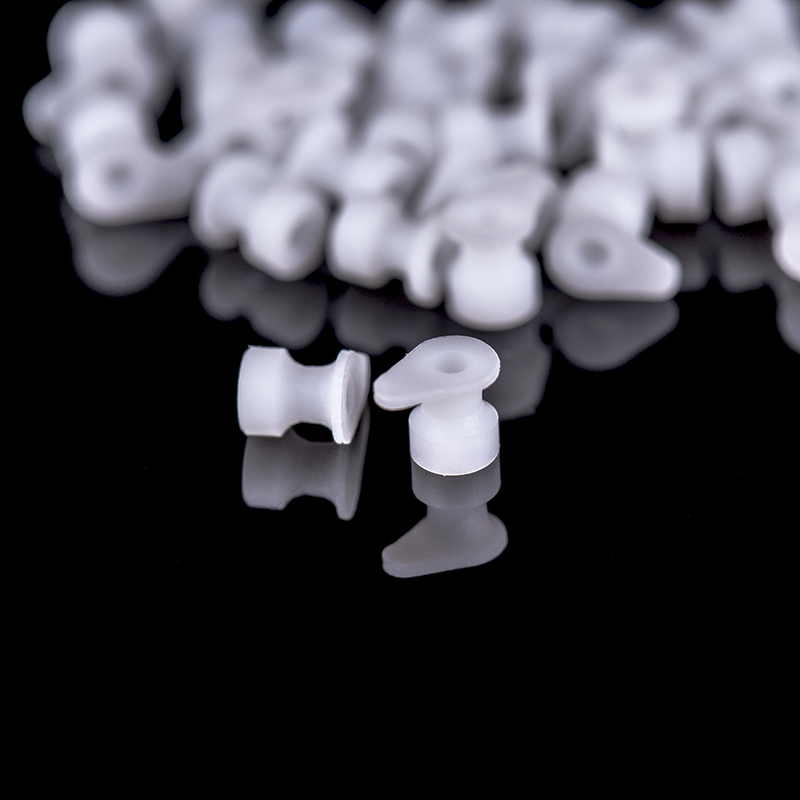 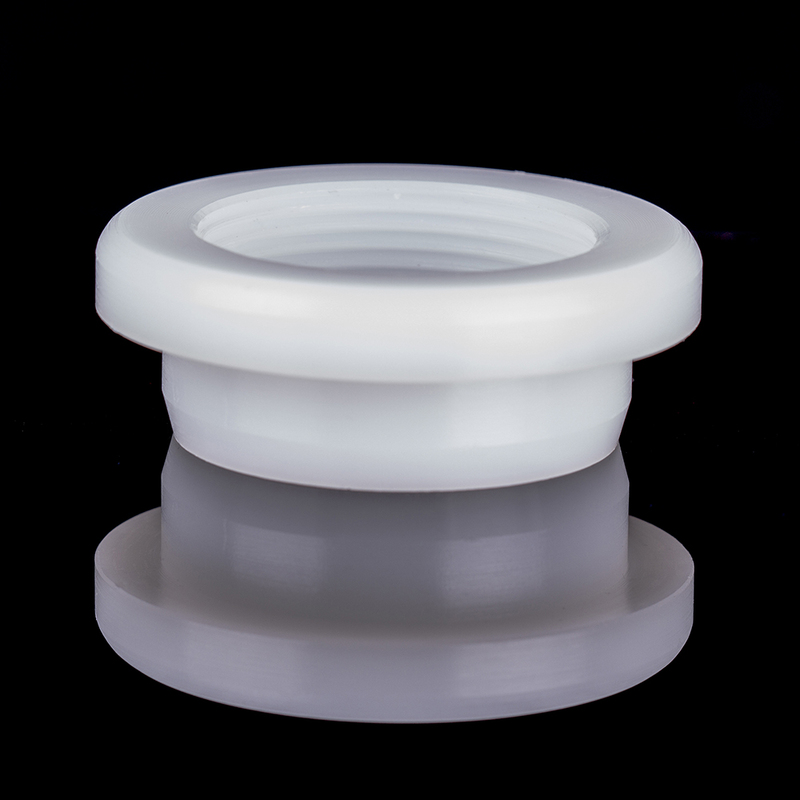 From the tiniest plastic ear grommets to plastic machined medical components in biotech equipment, we can deliver on budget and on time. 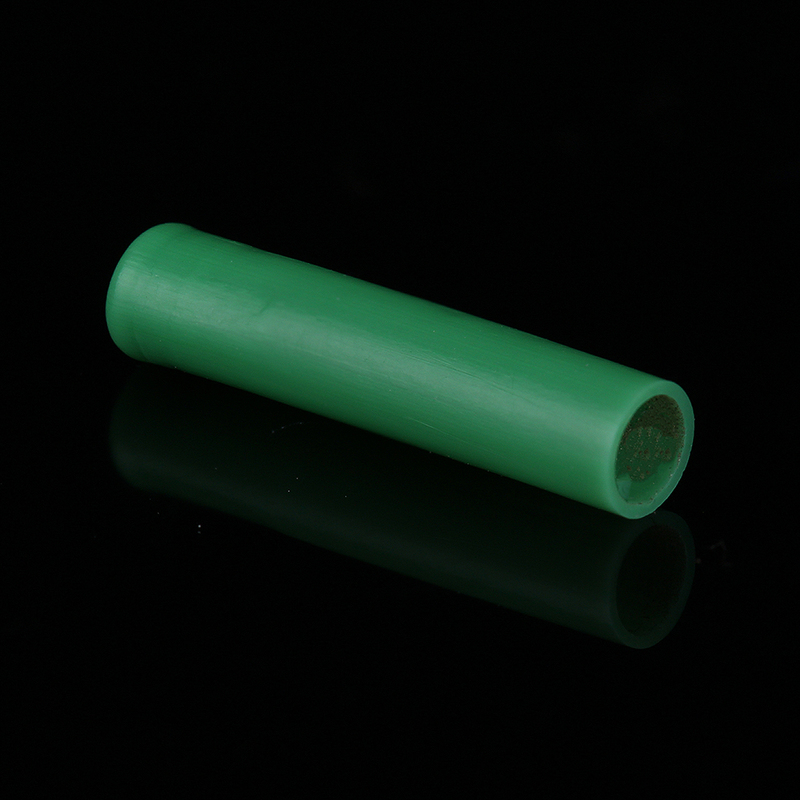 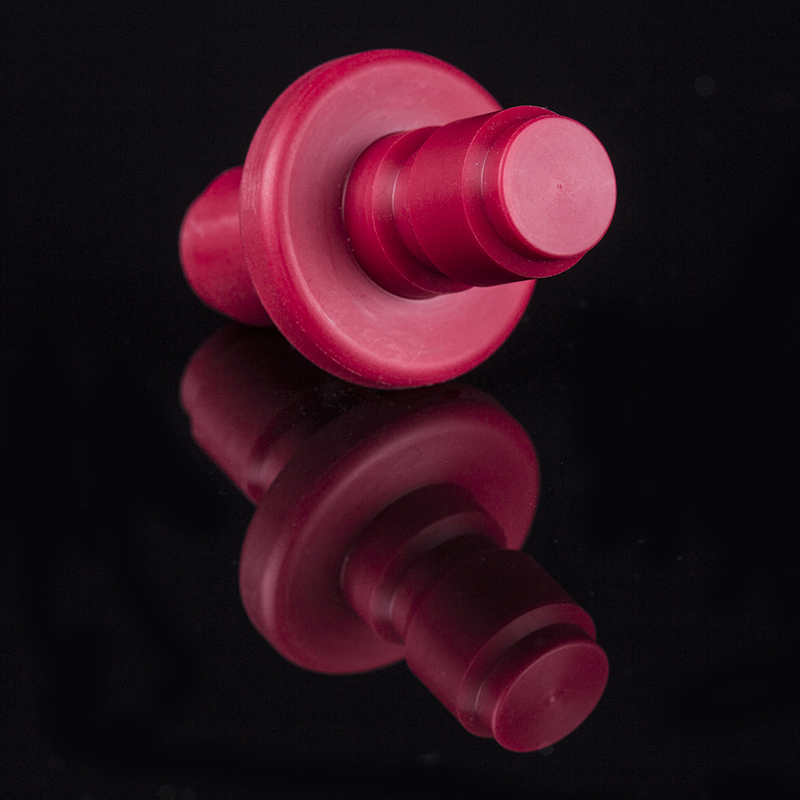 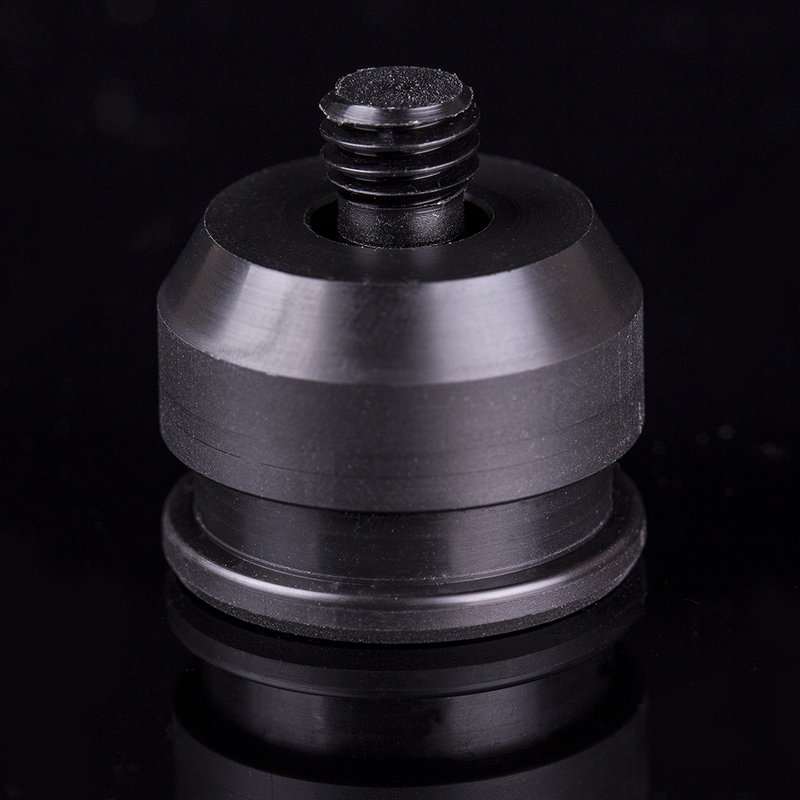 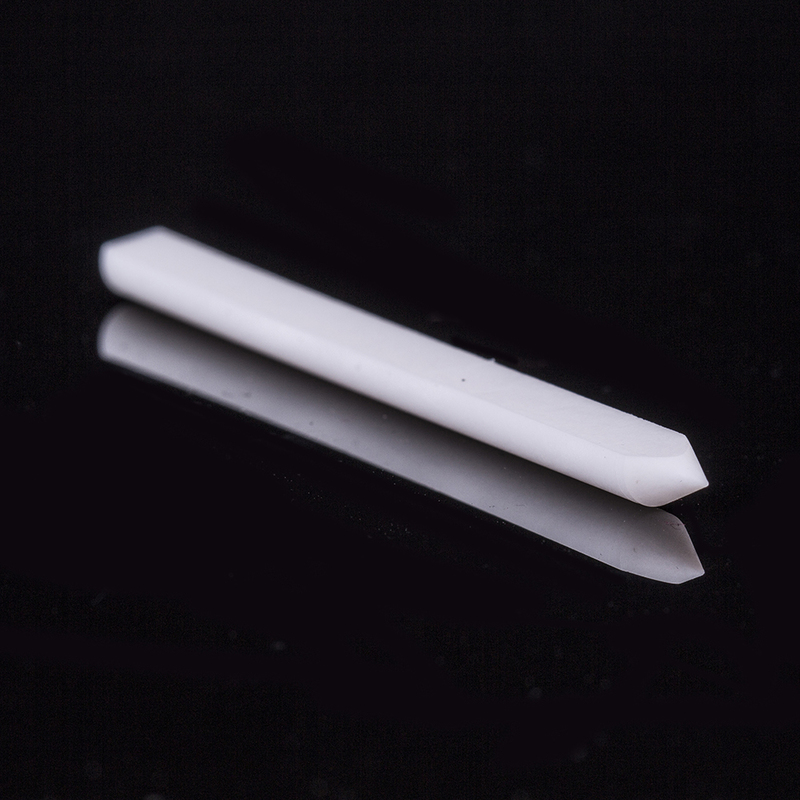 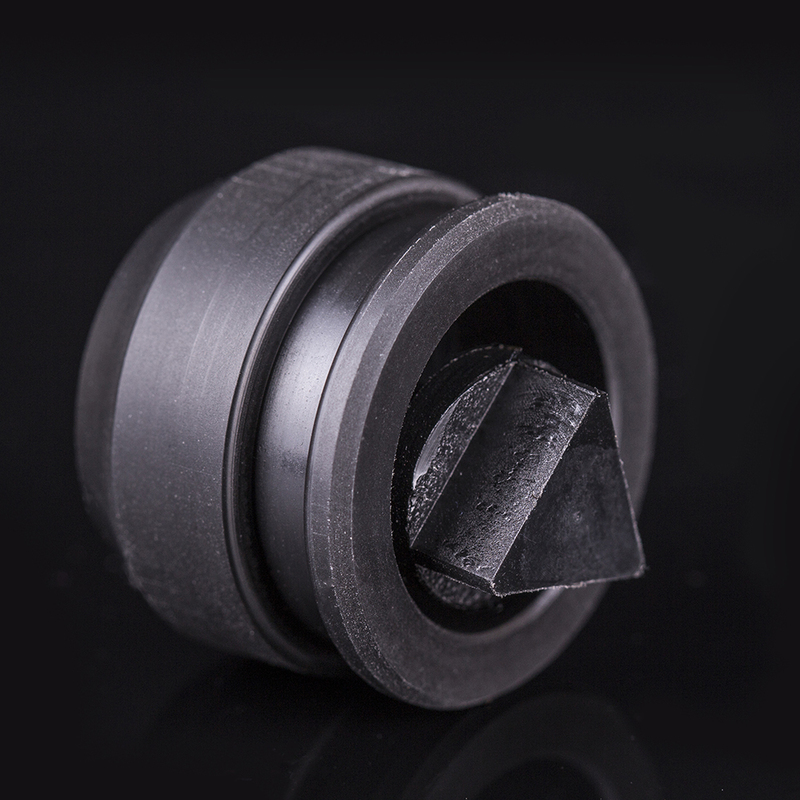 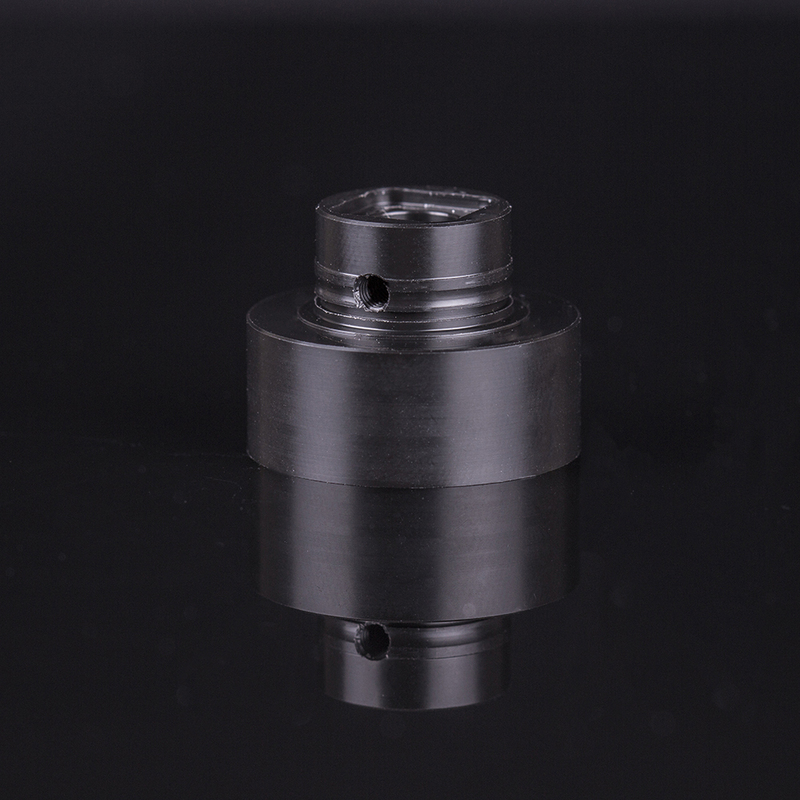 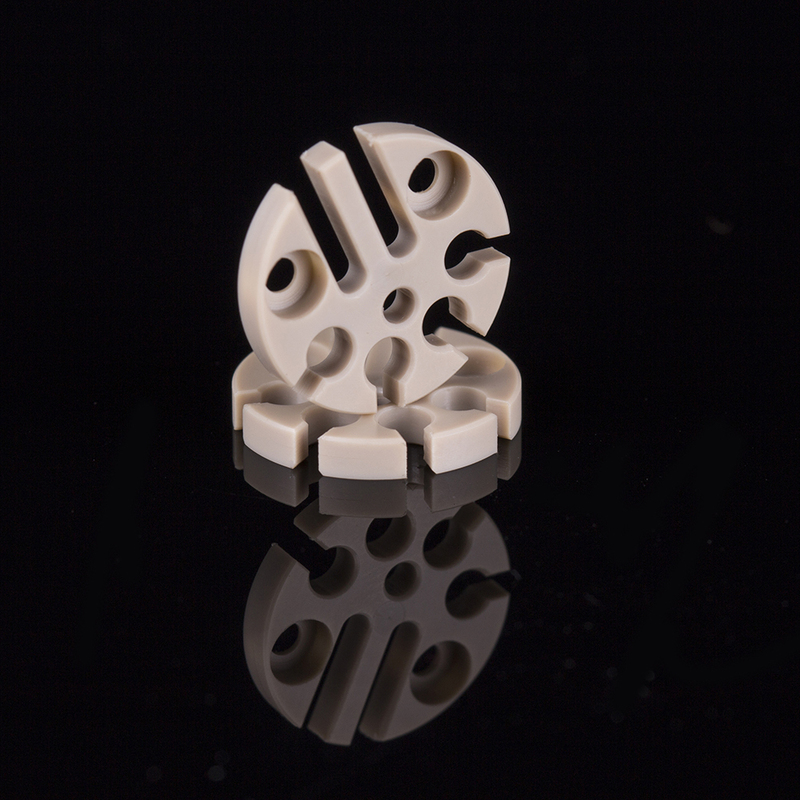 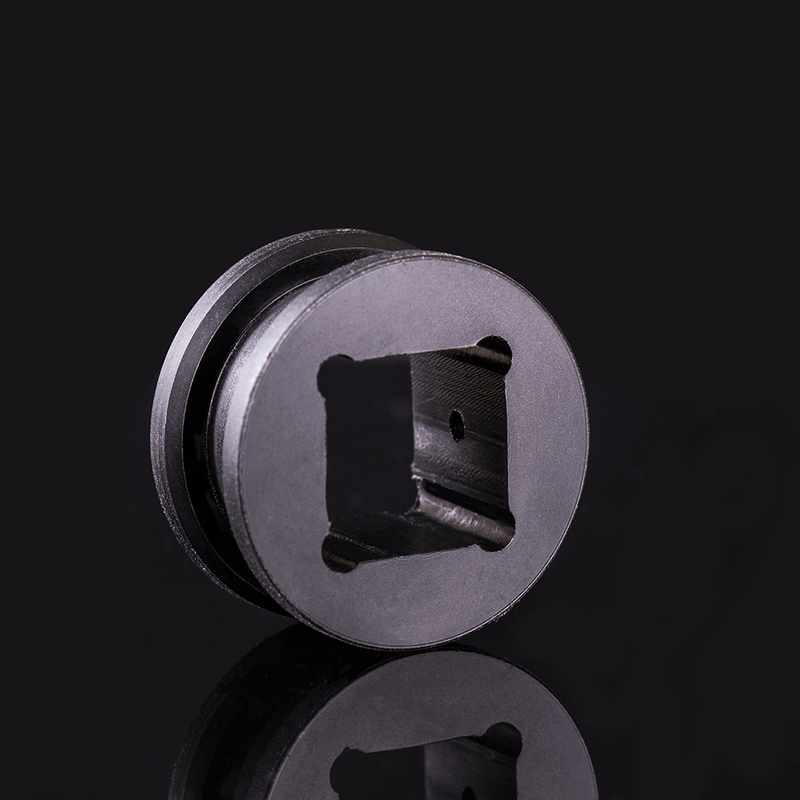 Contact us below to find out more information on our plastic machined medical components. 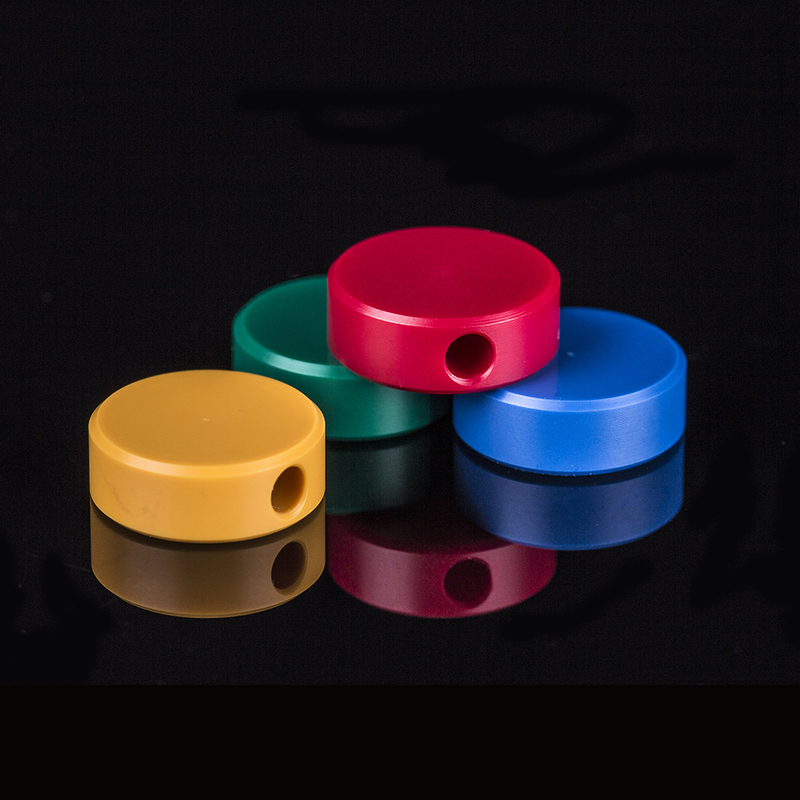 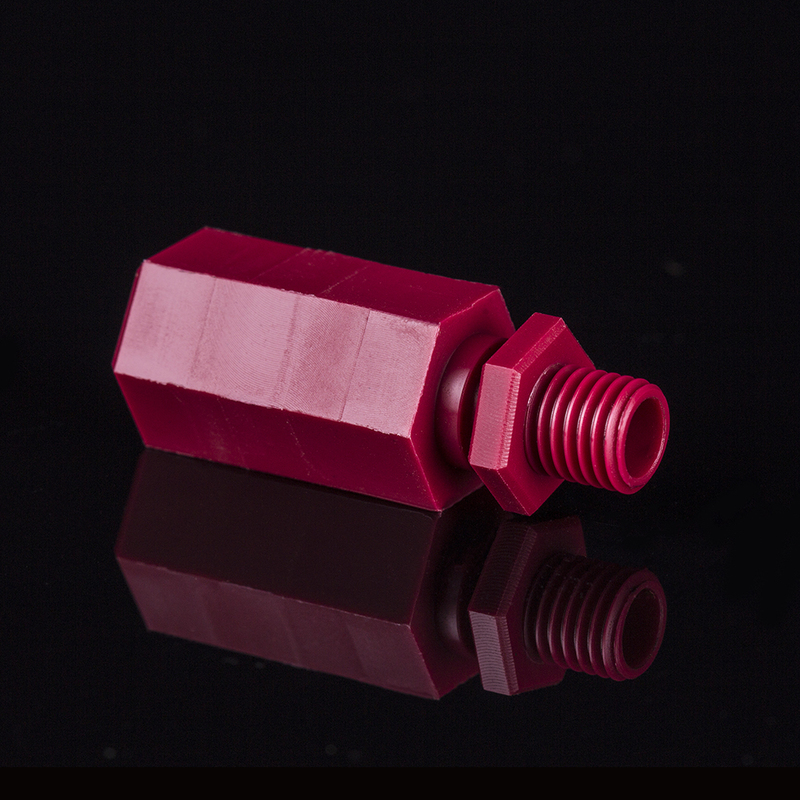 As a standard plastic components company, we pride ourselves on our ability to respond quickly to customers and we are able to quote on enquiries by the next working day. 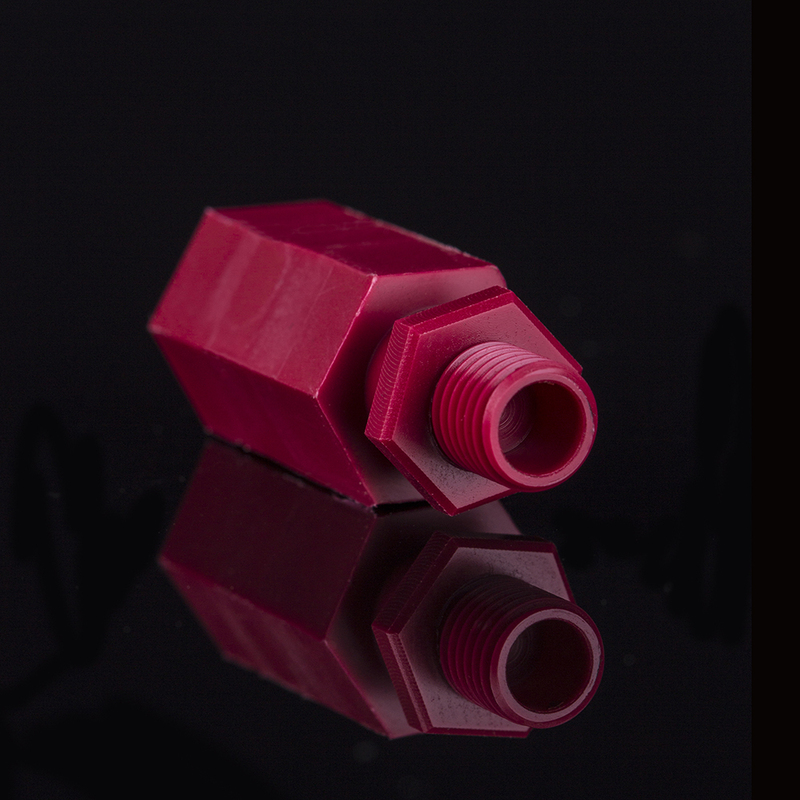 Copyright &COPY; 2017 Plastic Turned Parts Ltd.